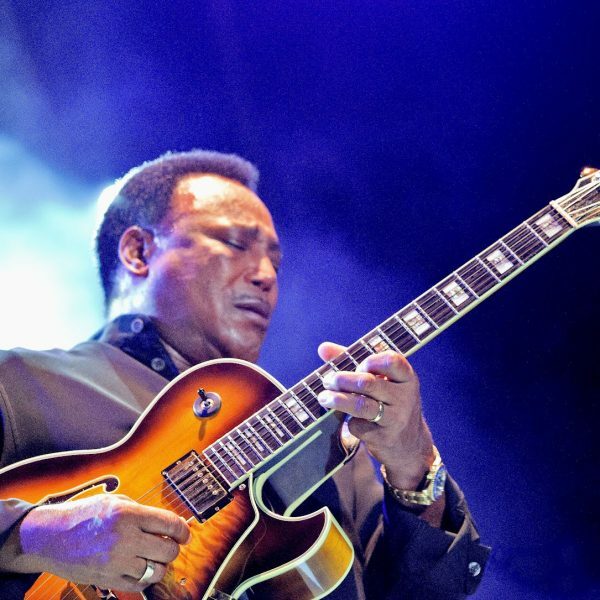 The Buzz: The third annual Tucson Jazz Festival has scored a coup: George Benson is the 2017 headliner, performing Jan. 19 at the Fox Theatre. Tickets go on sale later in the fall for one of his rare “home-state” concerts. Benson continues to tour nationally and internationally, especially since the 2013 release of his Nat King Cole tribute-album.